Home › Monday Night Runs and Upcoming Events! 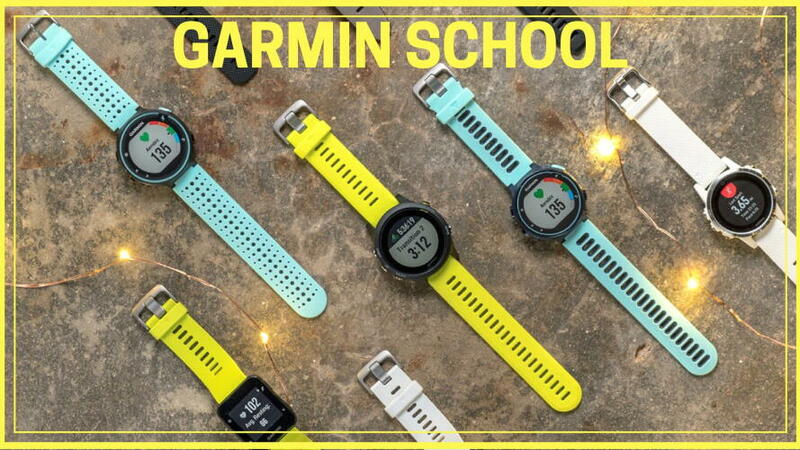 › Garmin School! An expert from Garmin will be on hand to answer your questions about Garmin running/fitness watches. Discover which watch is right for you. Already have a Garmin? Learn programming tricks to dial in heart rate zones, create a library of watch faces from photos, Challenge and Connect with others and control privacy settings in Garmin Connect Mobile. Also see how to quickly create maps on Garmin Connect and transfer them to your watch, and more! If you have a question, or want to learn to get more out of your watch don’t miss this clinic! Limited spots available, Click "Going" on our FB Garmin event to RSVP! Our FB address is fleetfeetsportshuntersville!